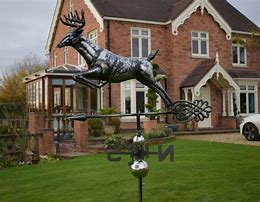 Elegant stainless steel weathervane showing a 3D leaping deer. Bringing fun and beauty to your home. 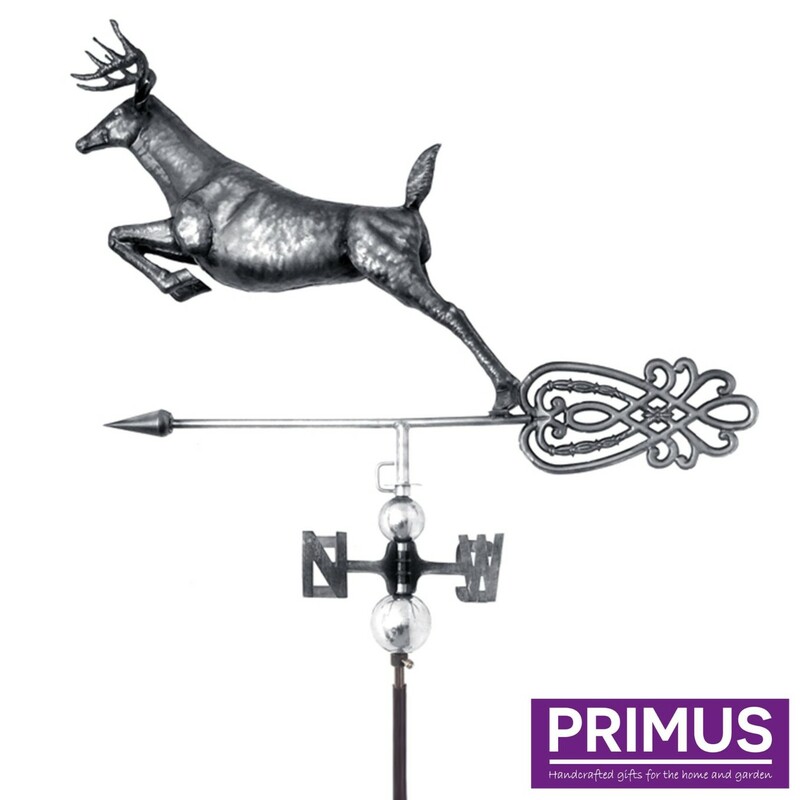 The item comes with a garden steak, Country catalogue can also supply roof, wall or garden mounting brackets at a small extra charge. Please call us to discuss. Theese items are heavy and of an excellent quality and will be a striking addition to your home, business or outbuildings.